Have you ever wondered what life is like hundreds of metres below the surface of the Earth? There is no sunlight here, no green plants, and no birds. 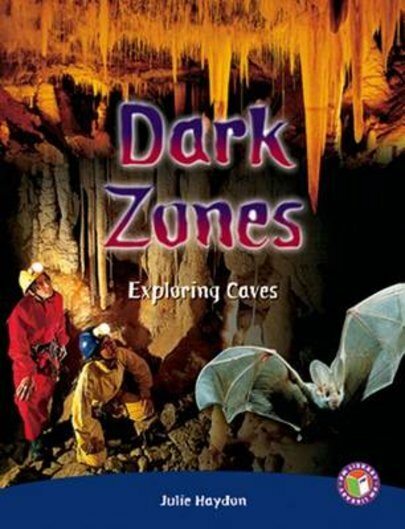 Descend to the Dark Zones to learn all about the world of caves. You’ll need special equipment, including a helmet with a light, and some experienced companions to join you!